Rensselaer County is a county in the state of New York. 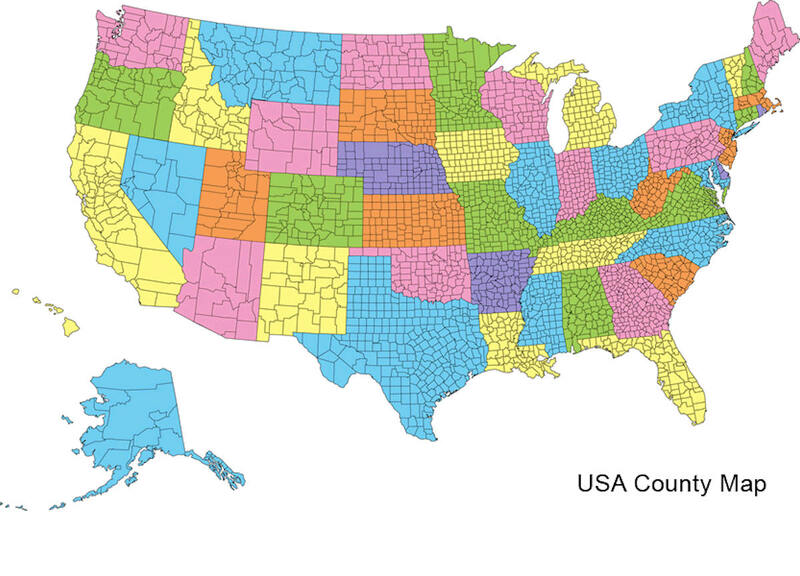 Based on the 2010 census, the population was 159,429. Its county seat is Troy. The county is named in honor of the family of Kiliaen van Rensselaer, the original Dutch owner of the land in the area. Seventeenth-century Dutch fur traders were the first Europeans to settle in Rensselaer County. 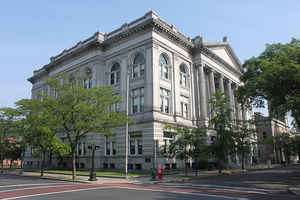 Most of Rensselaer County was then under the patroonship of the Van Rensselaer family, for which the County was named. 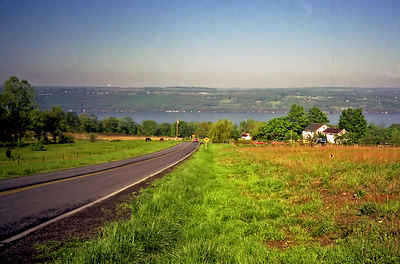 Due to its strategic location at juncture of the Hudson and Mohawk Rivers, the area continued to develop as a major center of trade, playing an important role during the Revolutionary War. During that war, Rensselaer County saw action in the Battle of Bennington, which was fought in the county hamlet of Walloomsac. As reported by the Census Bureau, the county has a total area of 665 square miles (1,723 km2), of which, 654 square miles (1,694 km2) of it is land and 11 square miles (30 km2) of it (1.72%) is water. The highest point is Berlin Mountain, 2,818 feet (859 m)) above sea level, in the town of Berlin. The lowest point is sea level at the Hudson.